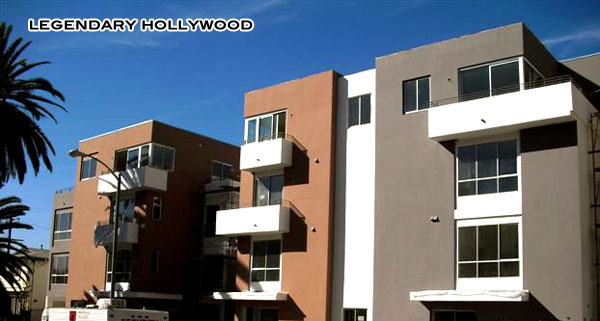 Located in the highly desirable Hollywood area, just one block south of Sunset Blvd and one block west of La Brea Avenue, this private building has 14 luxury condominiums and 9 two story townhomes with average unit sizes of approximately 1,600 square feet. Hip and central, each unit features hard wood floors, natural stone, Viking Designer series kitchens, designer cabinetry, high ceilings and fireplaces. This is Hollywood living.